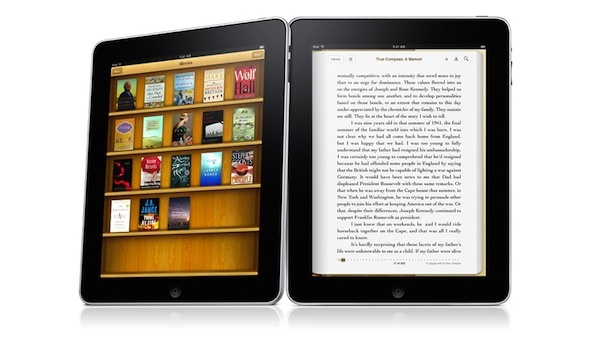 On the 20th June US District Judge Denise Cote ruled that Apple conspired to raise the retail prices of e-books, says Reuters report. The publishers Macmillan and Penguin, names co-defendants, set the price of each book and gave the seller a 30% cut instead of using traditional wholesale models. According to Eddy Cue, Apple's SVP of Internet Software and Services, the prices for iBookstore have grown due to inflation. The statement does not help Apple much, especially when Mr. Cue is considered the head of the conspiracy.